Get the latest news from RT in Barcelona, Spain, including breaking news, travel, sport, and weather. 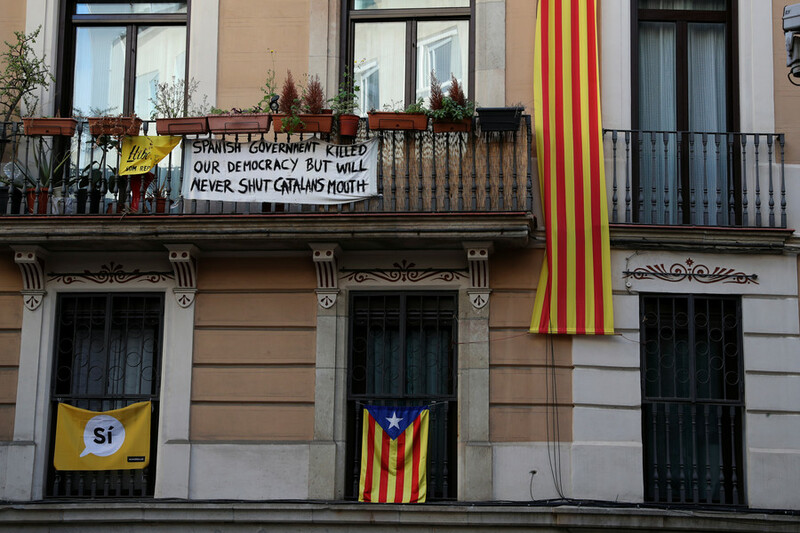 Barcelona is a city in Spain, and is the capital and largest city of Catalonia. It is the largest metropolis on the Mediterranean Sea, and is one of the most popular tourist destinations in Europe. Follow RT for the news about tourism and culture in Barcelona. It is also a world economic, trade, and cultural hub. Get economic, financial and market news from Barcelona. 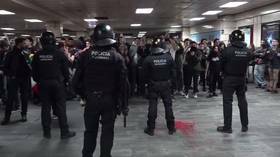 Due to the recent rise of terrorism in the world, there has been a number of extremist attacks in Barcelona, like Las Ramblas attack in 2017. Find the breaking news on crime and other related issues on RT. An Ivan Rakitic goal was enough to give Barcelona the Spanish bragging rights in La Liga with a 1-0 win in Estaido Santiago Bernabeu on Saturday night, in a match where Sergio Ramos and Lionel Messi also hit the headlines. 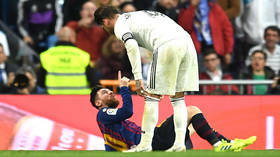 Real Madrid defender Sergio Ramos has been the talk of social media for his on-field behavior during Saturday's El Clasico versus Barcelona at Estasio Santiago Bernabeu, with social media users quick to condemn the player. Barcelona will turn back the clock for Saturday's second El Clasico in the space of a week against Real Madrid, donning a retro kit for the match as they pay homage to their two-decade partnership with sports giants Nike. 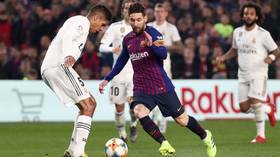 Bitter rivals Real Madrid and Barcelona are preparing to meet twice in the space of four days in a Clasico double-header that will potentially determine where the domestic silverware in Spain ends up this year. 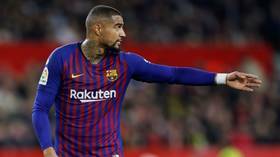 On-loan star Kevin-Prince Boateng endured a nightmare La Liga debut for Barcelona, then reportedly discovered he had lost $450,000 after being burgled during the game.